Here in Montrose Colorado, as the leaves turn and the air gets crisp, the upper mountains tend to get a little muddy and wet from fresh snow storms. 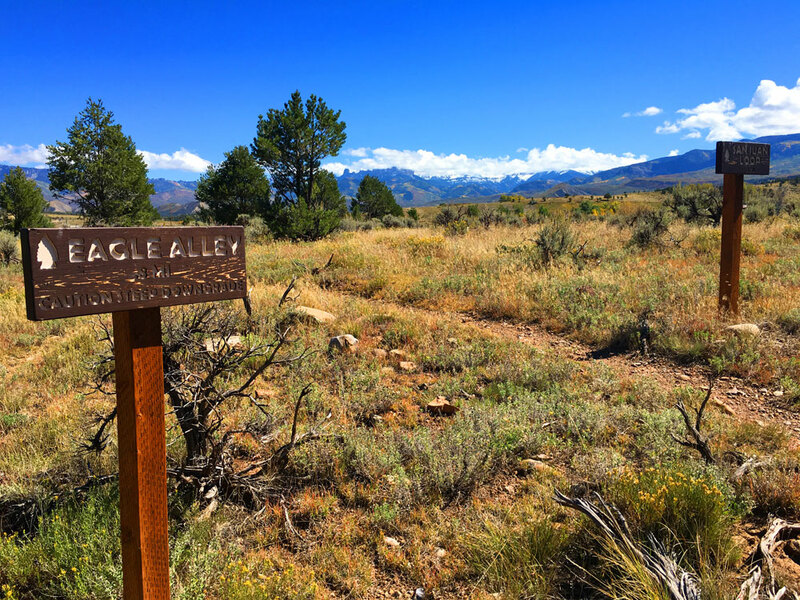 This hike, just outside of Ridgway Colorado, is quite suitable for kids and those looking for a mellow yet gorgeous jaunt in the great outdoors. Dogs abound on these trails as well. Several options are available for starting points. 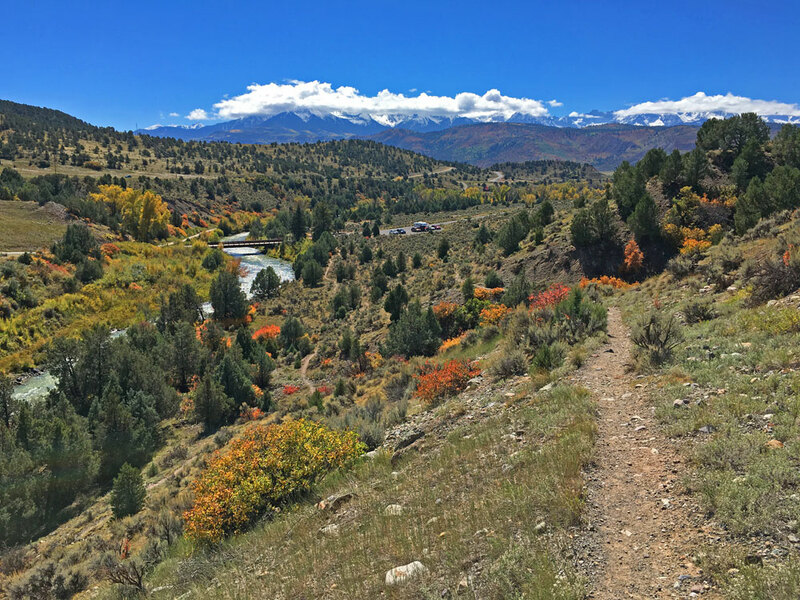 A favorite starting point for a longer hike is in Ridgway along the river (parking and starting point is north of town park, just past the fire station and library). Another option, is to start at the Dennis Weaver Memorial, where you can either head toward Ridgway along the walking path or south on the single track. 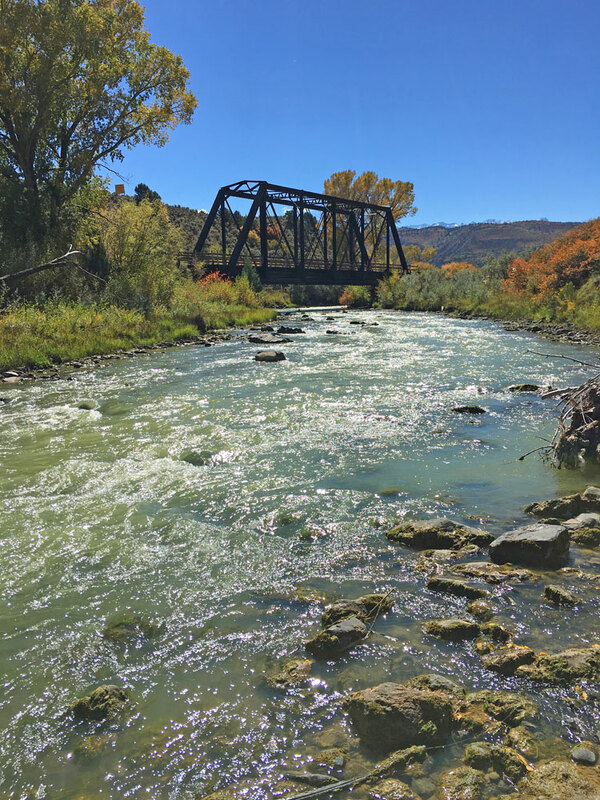 The section between Ridgway and the Dennis Weaver Memorial meanders along the Uncompahgre river and is fully paved and stroller friendly. Once you get to the Dennis Weaver Memorial, the single track starts and you actually start hiking. The Eagle Alley Trail is one of our favorites. The options as far as mileage and time are fairly open as you can continue to connect trails or just stay put on the paved section. Wildlife is abundant; water foul, birds of prey, and all kinds of other creatures frequent the trails. So the next time the high country is snowed out, mellow out along the Uncompahgre river near Ridgway. 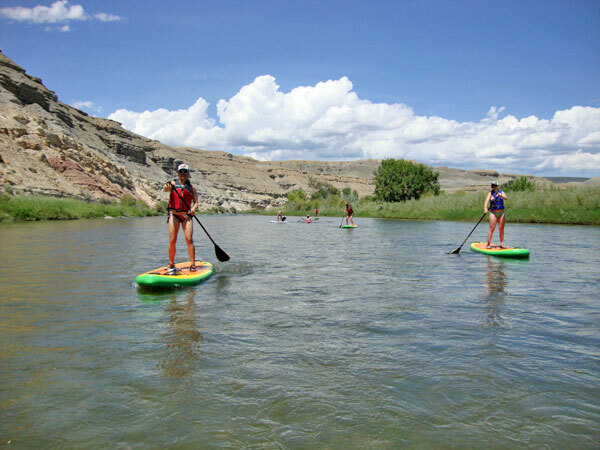 The lower Gunnison River is just a short drive from Montrose Colorado and provides an intermediate experience for paddle boarders tired of the flat water lake scene. This section of class II river provides some challenging riffle sections that make for an epic day-trip adventure through classic South West sandstone canyons. 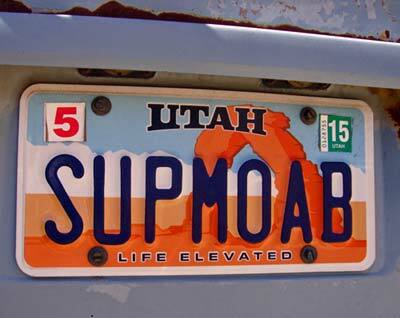 Keep an eye our for bald eagles, golden eagles, petroglyphs, collared lizards, and really serious fly fisherman. 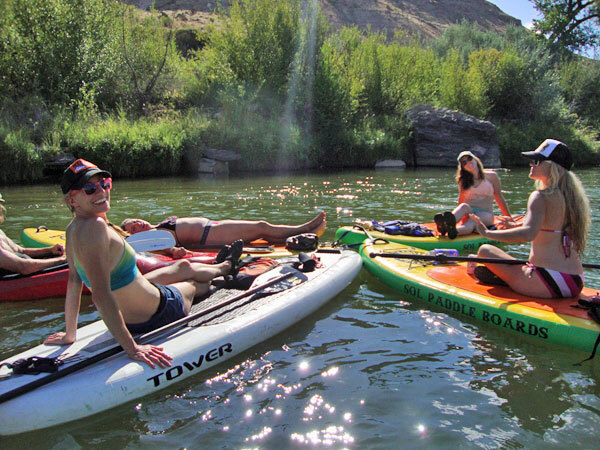 The lower Gunnison River is a great section for developing your river paddle board skills as this section is very wide and fairly deep. Expect to encounter classic desert beauty, clear crisp water, and hot weather. The put-in is at Pleasure Park, near Hotchkiss Colorado. 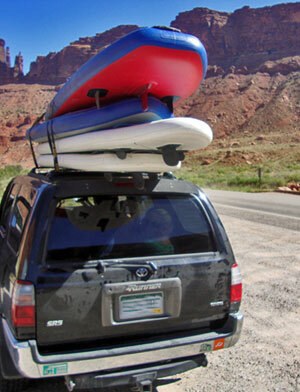 Several take-outs can be utilized, including Cottonwood, Orchard, or Austin Bridge. From start to finish, it takes about 4 hours to arrive at the Austin Bridge depending on play time and flows. 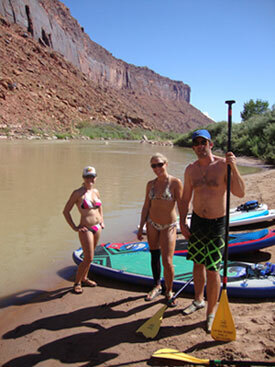 If you need directions or SUP rentals, call Bill at Montrose Kayak and Surf: 970-279-8730. 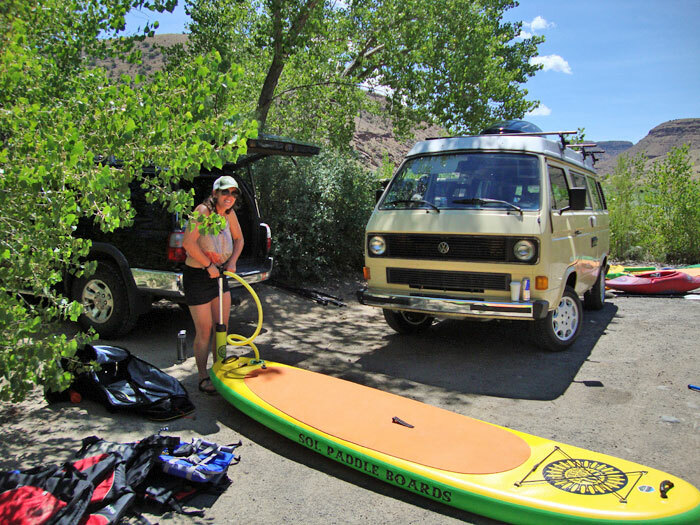 The shuttle can be set up through Gunnison River Pleasure Park: 970-872-2525. Another option is to just take 2 vehicles and more friends. Please practice leave-no-trace ethics. If you come across beer cans, fishing line, or other trash, please pick it up and take it with you. This river section is notorious for the crap people leave behind; let’s be the solution. SOL Paddleboard Company in Telluride makes a few models that are perfect for this section including the SOLtrain and SOLsumo models. Wear a helmet and PFD for falls. Chacos are highly recomended as well. A leash is also necessary so you don’t lose your board and have to chase it for a mile in the desert sun. Bring lots of beverages and water to stay hydrated, snacks, sunscreen, and a dry bag with warm clothes in case the weather get bad. Lastly, beware of the poison-ivy. 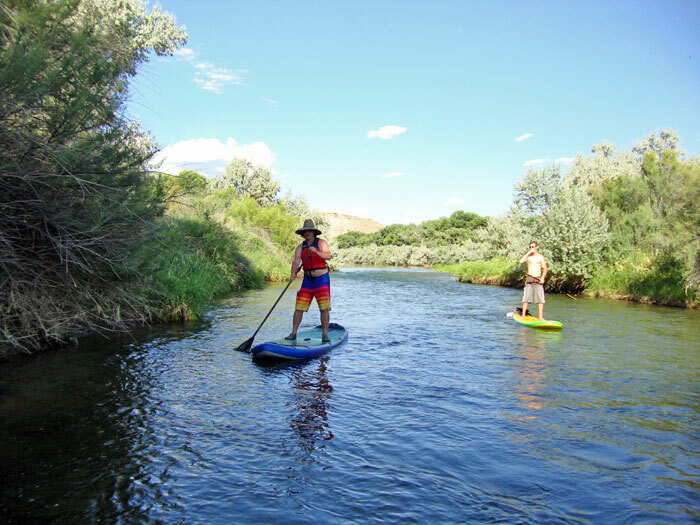 Once you have this river section down and can run it without falling, the Uncompahgre River through Montrose Colorado may be the next level of progression in your SUP river skills. Lynn Whipple Charging hard in the thick Juniper Forest Near Montrose CO. Can’t wait to see Lynn and her team Race at this upcoming Grand Mesa Summit Challenge. 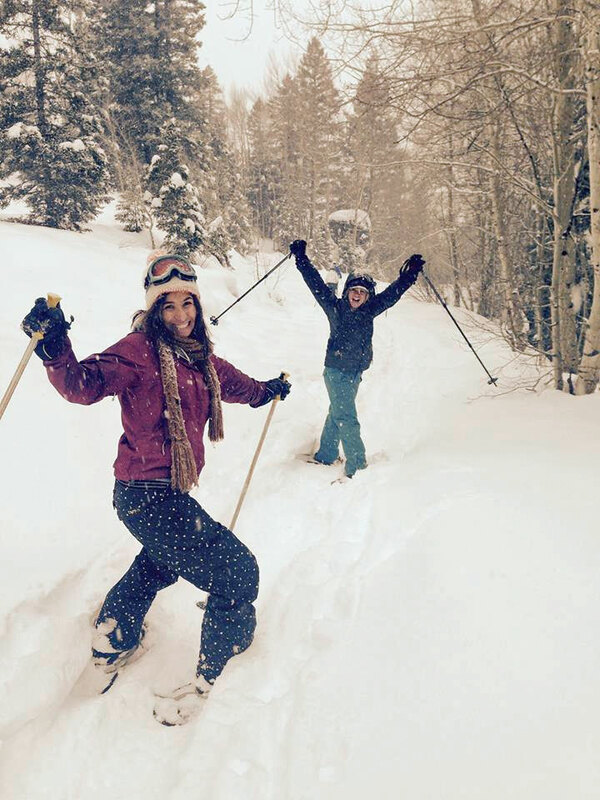 This moderate to difficult Snowshoe adventure (depending on snow depth) is a really fun jaunt just 10 minutes south of the town of Ouray Colorado and close to an hour drive south from Montrose Colorado. From Ouray, head up Red Mountain Pass via Highway 550 toward Silverton. After you pass through the first tunnel and the waterfall overlook, look out toward the left for the giant Engineer Pass trail signs (about 3 miles or so past the first tunnel). The giant signs above the pull-out on the left are hard to miss. The trail ascends moderately the entire way. 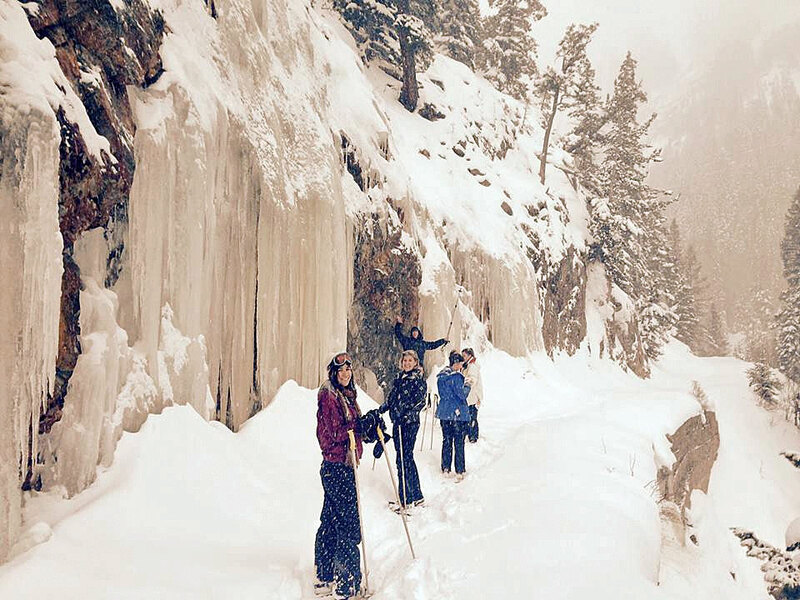 Look for really cool mini-ice-falls as you ascend up the canyon. These icicle features are just appetizers for the main course. Keep your eyes pealed for ermines (white mink like creatures with black tipped tails). Also, be on the lookout for rabbit tracks as they are plentiful along the trail. As you finish the final switch backs up the trail, you will make one final climb until the trail narrows parallel with the creek and steep views below. As the trail levels, you’ll come upon a majestic ice melt fall. This is the apex of the climb and the scenery. From the trail head, the snow shoe hike is about 1.5 – 2 hours round trip and about 1.3 miles up one-way. Make sure you bring a Thermos of hot coco and snacks and dress with layers as you may get really warm during the assent and sometimes end up in only your base layers. Surfing Glenwood Springs White Water Park, then running Shoshone Rapids on the Colorado above Glenwood Springs and flipping the raft in a monster hole. 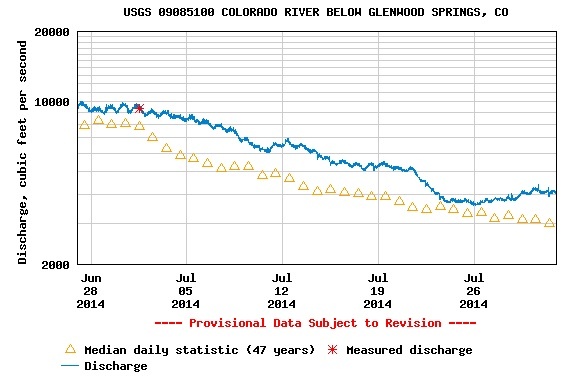 9,500 CFS. June 29th 2014.